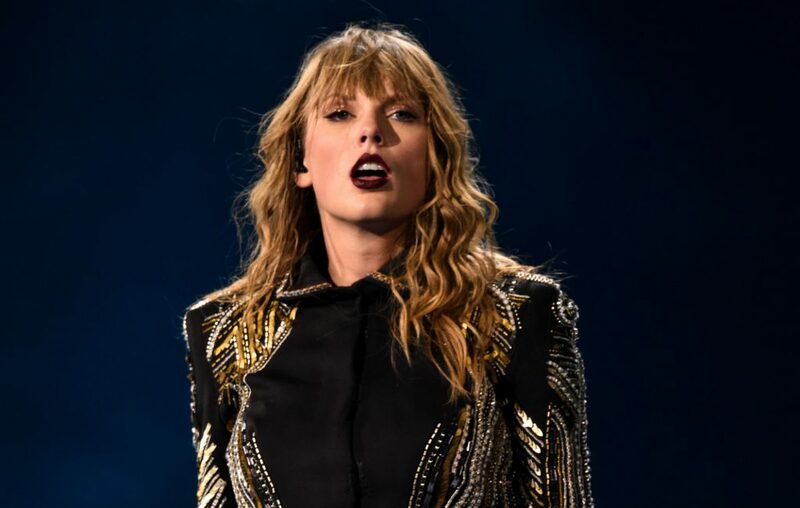 The record deal that Taylor Swift first signed when she was 15-years-old is about to come to an end – sparking speculation about a bidding war for the star. According to Variety, the contract will come to an end in November, and Swift now stands to ‘make history’ with her next deal. Having first signed to Big Machine Records for CEO Scott Borchetta back in 2006, Swift is now reportedly in talks with a number of major labels with a view of taking control of the rights of her master recordings. Big Machine currently receives 80% of her sales revenue. “There’s no precedent to look to regarding the top-selling artist of the digital era becoming a total free agent,” said music industry lawyer Doug Davis of The Davis Firm. “Taylor Swift is at an extraordinary point in her career where she can write her own ticket in regards to the commercial terms and deal structure. Since signing her current deal, Swift has released five number one albums and sold over 40 million records. Speculation now surrounds her next move – whether she’ll go it alone with a DIY deal, sign with Universal, take on another major label or renew her current contract with better terms. Swift recently made headlines when she praised her fans after they supported her during her sexual assault lawsuit against DJ David Mueller. “I just think about all the people that weren’t believed, or the people who haven’t been believed, or the people who are afraid to speak up because they don’t think they will be believed”, she explained. “You guys have seen me going through so many ups and downs in my life, just due to the public nature of the way my life is. The post The record deal that Taylor Swift signed when she was 15 is about to come to an end appeared first on NME.